gm is pushing for a nationwide quota on zero-emissions vehicles, throwing the weight of america's largest automaker behind a single nationwide requirement rather than the current patchwork of state-by-state requirements. if the general gets its way, such policy would result in dramatically more electric cars on the road over the next decade. the gm proposal would add a claimed 7 million-plus electric cars to the road by 2030, which is far higher than current figures. 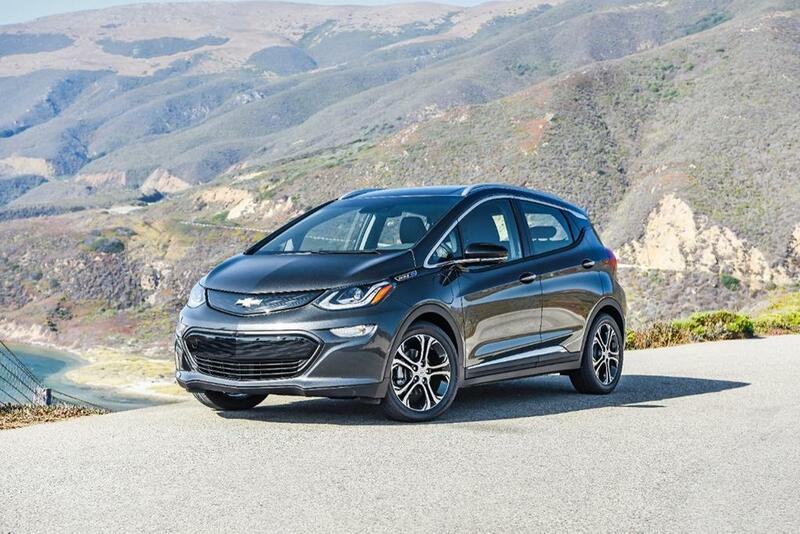 it's hard to reconcile consumer demand alone justifying such popularity: by insideevs' estimate, fully electric cars accounted for just about 143,000 sales through september; that's only about 1.1 percent of all new-car sales. still, it's worth noting that cars with more than 200 miles of range — three tesla models and the gm-built chevrolet bolt ev — account for the vast majority of the total. and more 200-plus-mile evs are on the way. whether regulators pay any attention remains to be seen. gm's move came at the end of a period of public comment after a used engine /safer-affordable-fuel-efficient-safe-vehicles-proposed">raft of proposed changes by the trump administration to obama-era regulations on vehicle emissions, including a proposal to revoke california's epa waiver to set its own vehicle-emissions requirements. under that waiver, california has set its own requirement that automakers sell a certain percentage of zero-emissions vehicles — fully electric cars, fuel-cell cars and, to a smaller extent, plug-in hybrids. nine other states have joined california to mandate such quotas, which will require a certain percentage of vehicle sales — from around 8 percent to 15 percent, depending whom you ask — are zero-emissions by 2025.
gm's nationwide proposal generally aligns with the california mandate, including its system of awarding credits per vehicle based on ev range. contingent on enough charging infrastructure and commercially practical battery costs, the automaker's proposal advocates ramping up requirements until 25 percent of new-car sales are zero-emissions by 2030. that's in sales-equivalent credits: cars with longer driving range get more credits per car sold, while cars with shorter range get fewer. "it was modeled after [california's mandate] to start somewhere, and this is just a starting conversation or proposal," spokeswoman jeannine ginivan told , noting that gm filed the proposal friday and hasn't heard back from the regulators. asked about the proposal, an epa spokesperson did not clarify to any agency response.